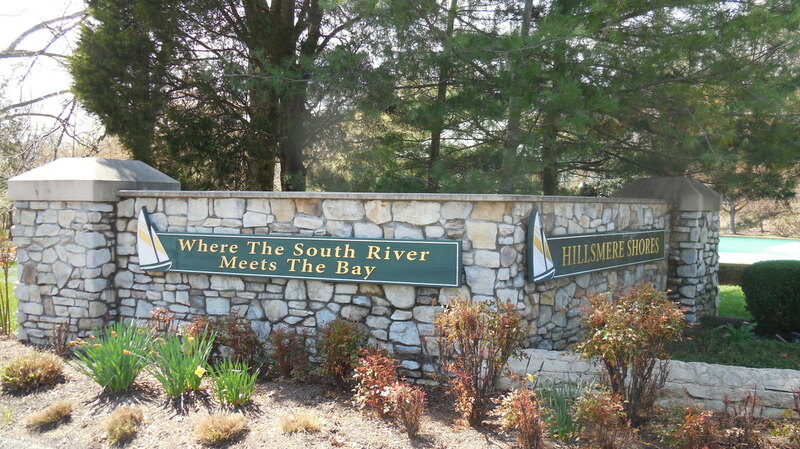 Hillsmere Shores is located “Where the South River meets the Bay”. 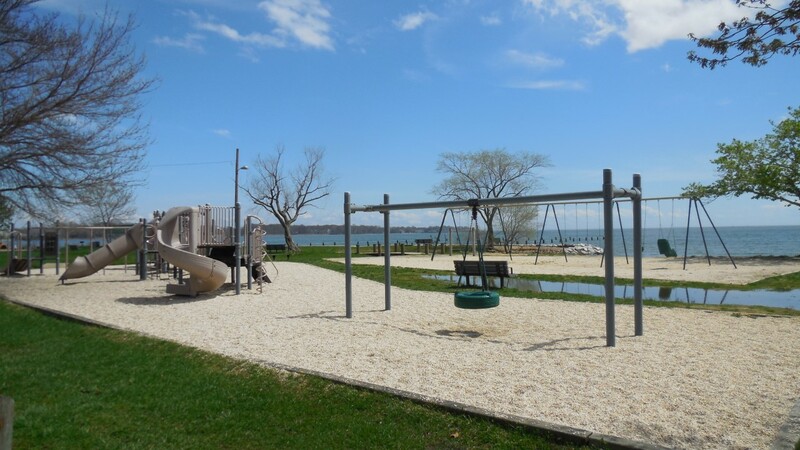 Amenities include Marina, outdoor pool, beach area with picnic tables, kayak racks and playground with tot lot. Some homes backup to the 340 acre Quiet Waters Park. This a large community of over 1,200 homes. 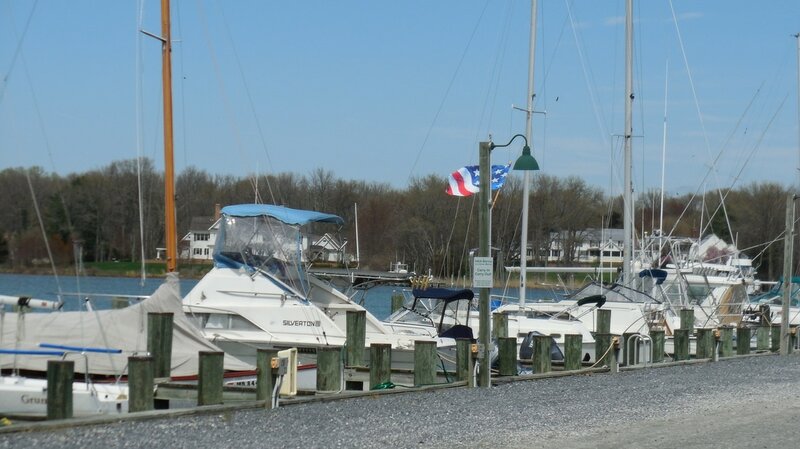 Its close proximity, 3 miles to downtown Annapolis & water privileges, makes it a popular place to live.